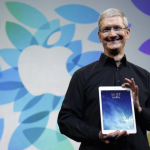 Next week, the tech world will be focused on Apple and its introduction of the “iPhone 6” and “iWatch.” On Thursday, Samsung is getting most of the attention as the company has unveiled two new smartphones and its smart watch of the week, the Gear S.
The new Galaxy Note 4 smartphone features a 5.7-inch Quad HD (2,560 by 1,440 pixels) Super AMOLED display. 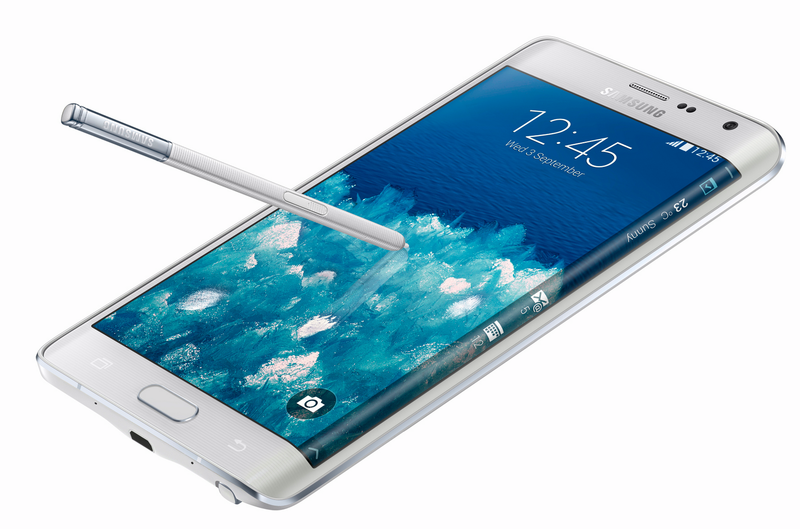 By contrast, the new Galaxy Note Edge includes a 5.6-inch Quad HD+ Super AMOLED display at the same resolution. The internals and new metal chassis are the same on each model. 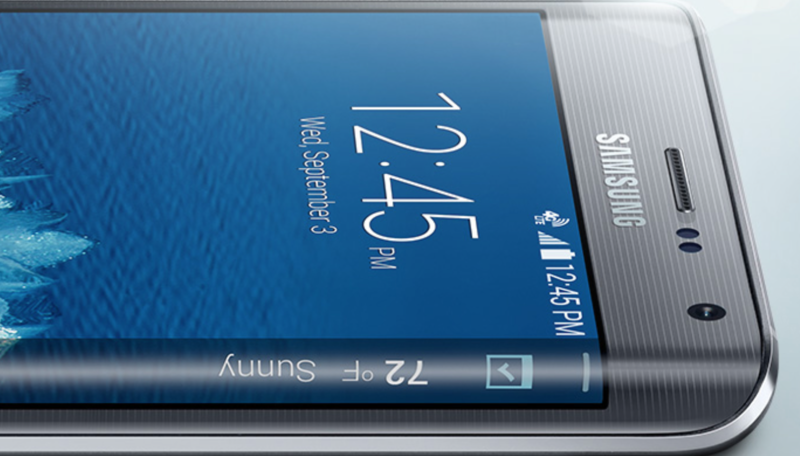 What makes the Galaxy Note Edge different is that it includes an extra 160 pixels on a curved, wraparound edge. This part of the screen (not surprisingly, called the edge) is visible even with a phone cover on. It serves as a “quick peek” bay for the phone. Thanks to a new SDK that Samsung plans to release soon, the bay can also be used by developers as an alert and message system. 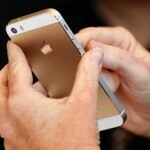 Apple has been working on its own wraparound screen for future iPhones. Alas, it looks like Samsung has beaten them to market, as the iPhone 6 isn’t expected to include a wrap-around display. For more on Samsung’s new devices, we point you to the company’s website. Apple’s iPhone 6 event begins on Tuesday, Sept. 9 at 10 a.m. PDT.